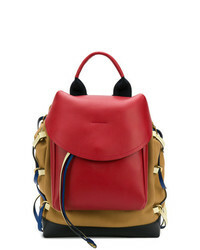 Marni Double Pocket Backpack £952 Free UK Shipping! 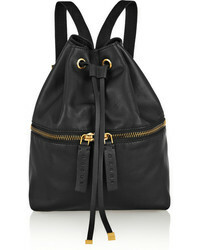 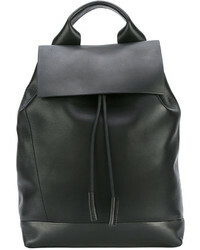 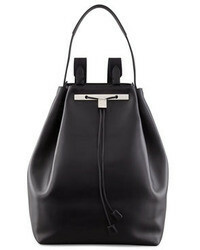 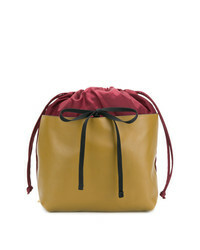 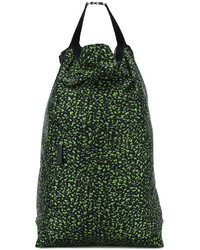 Marni Panel Drawstring Backpack £620 Free UK Shipping! 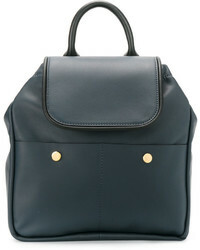 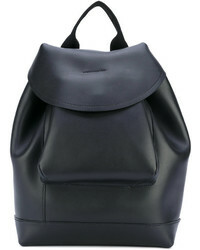 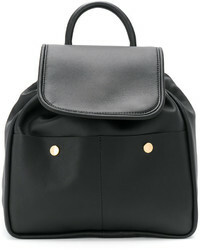 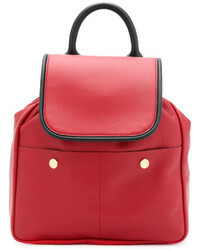 Marni Contrast Backpack £1,204 Free UK Shipping! 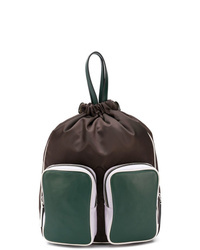 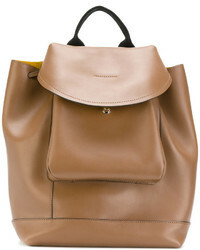 Marni Classic Leather Backpack £563 £1,126 Free UK Shipping!